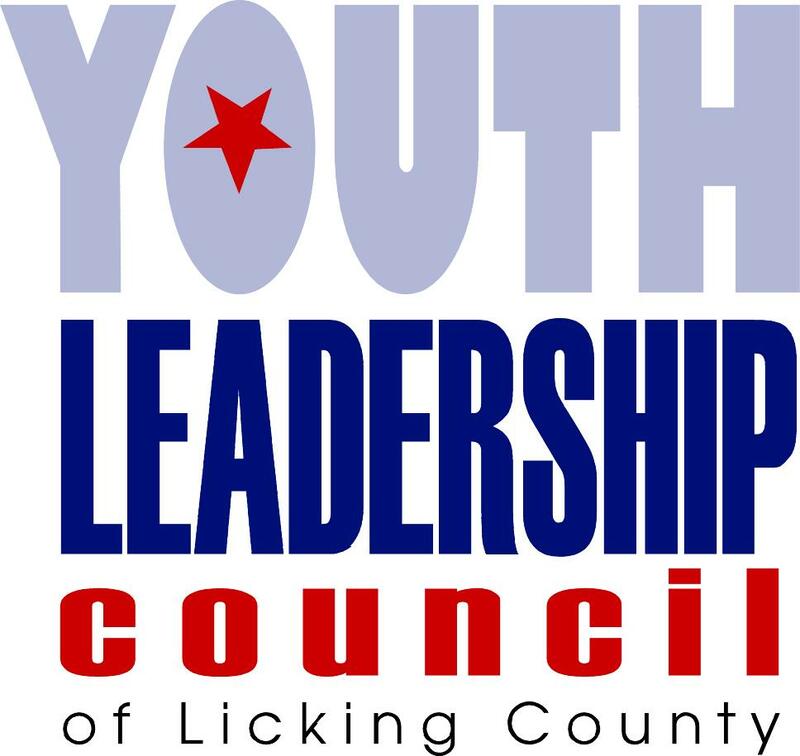 The Youth Leadership Council (YLC) facilitates many presentations covering a myriad of behavioral health topics including mental health promotion, bullying, and prescription drug misuse and abuse prevention. pHARMING Effects, a best practice prescription drug prevention presentation, is a multi-faceted, interactive, best practice prevention presentation. Utilizing videos, games, and real life stories, information on the use, misuse and abuse of prescription drugs is presented as well as how to safely dispose of unused, unwanted or expired medications. In 2016, the National Institute on Drug Abuse reported 3,613 people died of opioid-related overdose deaths in Ohio. the pHARMING Effects presentation teaches students, grades 6-12 skills they need to best understand the epidemic, the difference between misuse and abuse, and how to effectively refuse the pressure to use. pHARMING Effects was developed by Youth to Youth International. Start with Hello, a positive mental health promotion presentation from Sandy Hook Promise addresses the growing epidemic of social isolation and the overwhelming feeling of being left out, lonely or treated like you are invisible. Excessive feelings of isolation can be associated with violent and suicidal behavior. In fact, one study reports that chronic loneliness increases our risk of an early death by 14%. Furthermore, young people who are isolated can become victims of bullying, violence and/or depression. As a result, many further pull away from society, struggle with learning and social development and/or choose to hurt themselves or others. Start With Hello teaches students, grades 2-12, the skills they need to reach out to and include those who may be dealing with chronic social isolation and create a culture of inclusion and connectedness within their school or youth organization. Be an UPstander, a best practice bullying prevention presentation, addresses aggressive and unwanted actions or behavior among school-age children that involves a real or perceived imbalance of power. The action or behavior is repeated, or has the potential to be repeated, over time. Instances of physical, mental, emotional, verbal and cyber bullying are ever present in the lives of students in grades 1 through 12. The 2017 Youth Risk Behavior Survey (YRBS) reports that nationally 19% of high school students reported being bullied at school. The YLC developed Be an UPstander to address and educate their peers on the impacts of bullying and how they can be the one who stands up and makes a difference.